Man! Four years just whipped by. 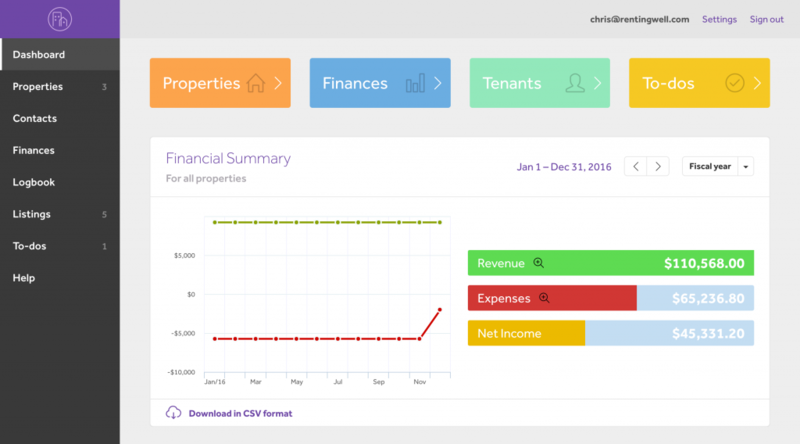 We launched Renting Well back in 2012 with the novel idea that we wanted to create simple and cost-effective software for landlords to manage their rental properties. It took many months of working nights and weekends but when we finally launched it was to some modest fanfare in the startup community. We were featured in Betakit and Techvibes called us “Freshbooks for Property Managers.” Flattering! From those early beginnings we were pleasantly surprised to find out that customers appreciated our product and were actually using the software but we quickly realized that weren’t just providing a tool. We spent – and continue to spend – a considerable amount of time talking to our users: learning about their individual challenges, answering their questions, and listening to their feedback and suggestions. We discovered that the landlords and property managers we work hard to bring on board are a diverse and ambitious group who are keen on engaging with us more than we ever thought. Along the way we encountered countless configurations of rooming houses, carriages houses, condos, basement units, apartment buildings, duplexes, triplexes, and vacation properties. We discovered that landlords are a communicative and social bunch, most of whom place great importance on having a productive and respectful relationship with their tenants. We continue to spend a lot of time talking with landlords and it’s always satisfying to discover that Renting Well helps them to do that. Four years in, the time has come for us to roll out the red carpet for a new Renting Well. We’ve been working on this for over a year and we’re excited to finally share it. Along with an updated app, we’ve also streamlined our brand with a new logo and marketing site that we’ll be launching in tandem. 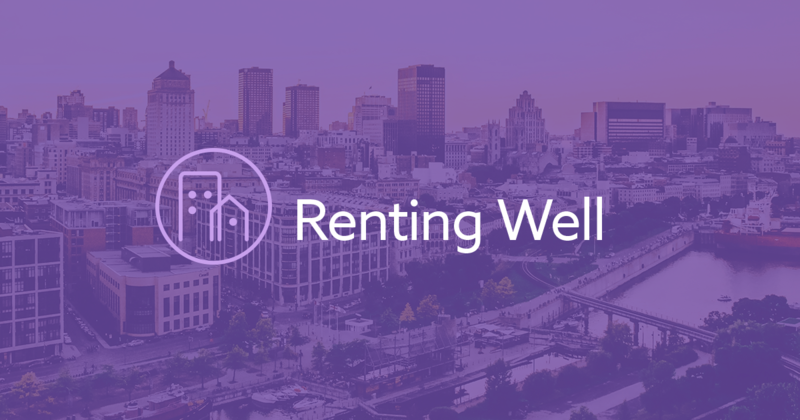 Renting Well now supports multi-unit and single-unit properties – condo owners rejoice! We’ve made whole whack of updates under the hood resulting in a huge boost in performance. The app just feels a lot faster. New and improved (and mobile-friendly!) rental listings. 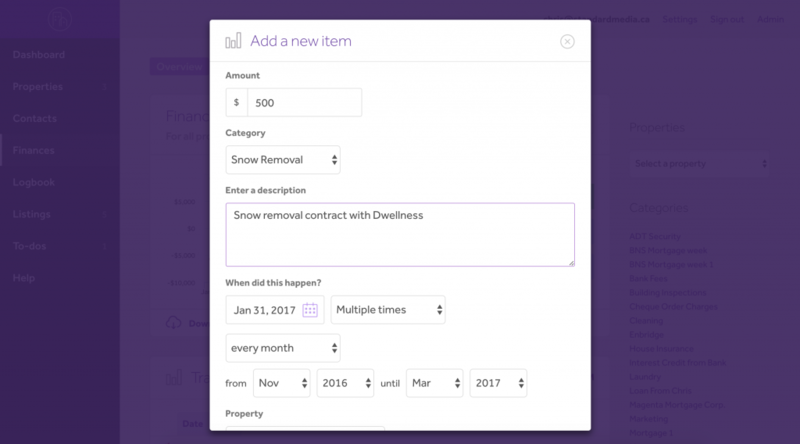 You can now easily create a “series” of transactions (ideal for backlogging old rent and mortgage payments). Better (and printable!) reports, including a new rent roll and income statement report. 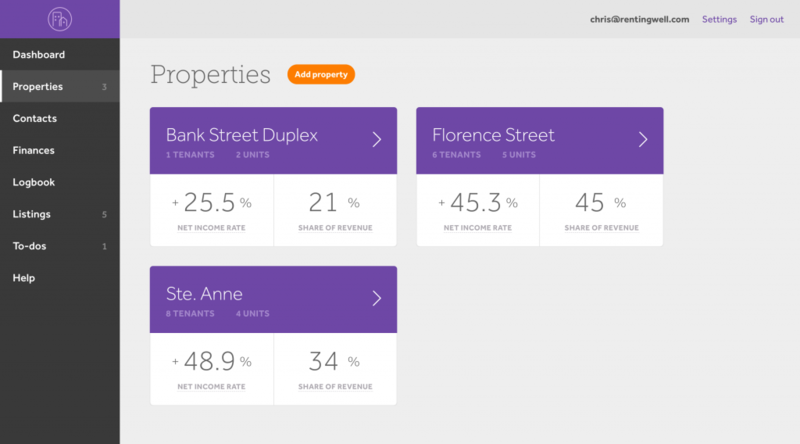 Units can now be marked as unoccupied when you’re between tenants. This disables the automatic logging of rent until a new lease is added. Finance categories can now be easily renamed. You can now use Renting Well in your local currency of choice. We’ve added a handful of new currencies to start like CAD (French), Yen, Euros, and GBP. To top it off we’ve scrapped the old help section in the app and created a brand new dedicated help site at help.rentingwell.com, containing answers to some of the most frequently asked questions in an easy-to-follow instructional format. It’s a growing list that we’ll be adding to much more regularly. And in an effort to help new (and existing customers) get better acquainted with the platform we’re now offering to do walkthroughs via screensharing service join.me. If you’d like to have our community manager give you a tour of the updated app we’re ready and able. We’re more committed than ever to helping landlords and property managers operate more effectively and efficiently. If you’ve never used Renting Well, we hope you’ll give us a try. Super happy with the new update, you guys are awesome!